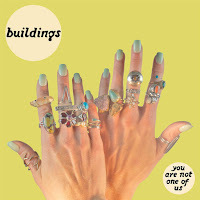 Buildings are a three piece band from Minneapolis, Minnesota who formed in 2006. Buildings play an incredible style of music that incorporates elements of punk, grunge, and noise rock within their sound. Musically, Buildings can be said to be influenced by early Young Widows, later era Suicide Note, Drive Like Jehu, Cows, Unsane, and other like-minded bands. Since forming in 2006, Buildings have released a ten song LP titled Braille Animal in May of 2008, a split 7" with Hawks in 2013, and a ten song LP titled Melt, Cry, Sleep in December of 2011. Your Are Not One Of Us is the band's latest full-length LP, which was released via Antena Krzyku on April 11th, 2017 and is slated for release in The US via Gilead Media on April 21st, 2017. 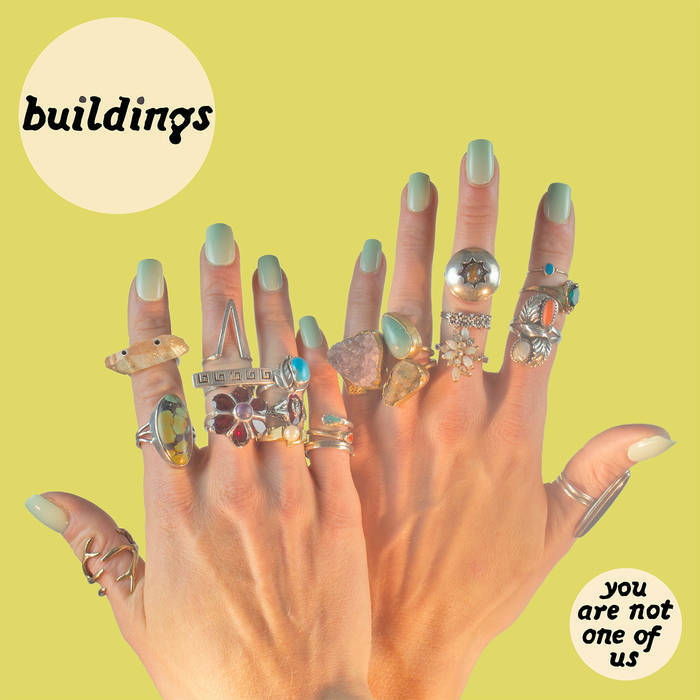 On You Are Not One Of Us, Buildings offer up twelve tracks of dirty and riff heavy punk, grunge, and noise rock. Overall, You Are Not One Of Us is an amazing album and is an absolute must listen for fans of modern punk infused grunge and noise rock. Highly recommended! Enjoy!